"IF WE LIVE IN HEARTS WE LEAVE BEHIND THEN WE WILL NEVER DIE. WE WILL NEVER DIE"
Im always looking for that Moment, the enthusiasm and that RAW feel. Seeking for connection. I believe that these moments, frozen in time will be what linger In your hearts for the years to come. 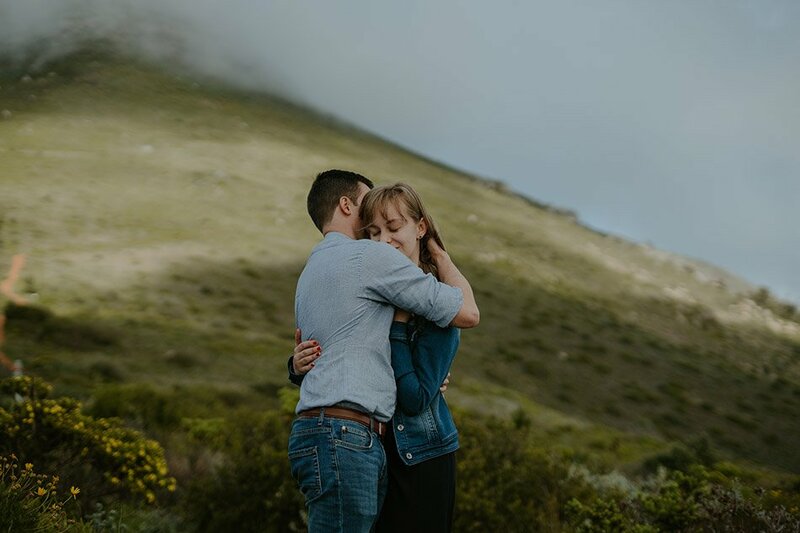 Cape Town Wedding Photographer based in Somerset West. Capturing Stories Authentically & with love both locally & abroad. 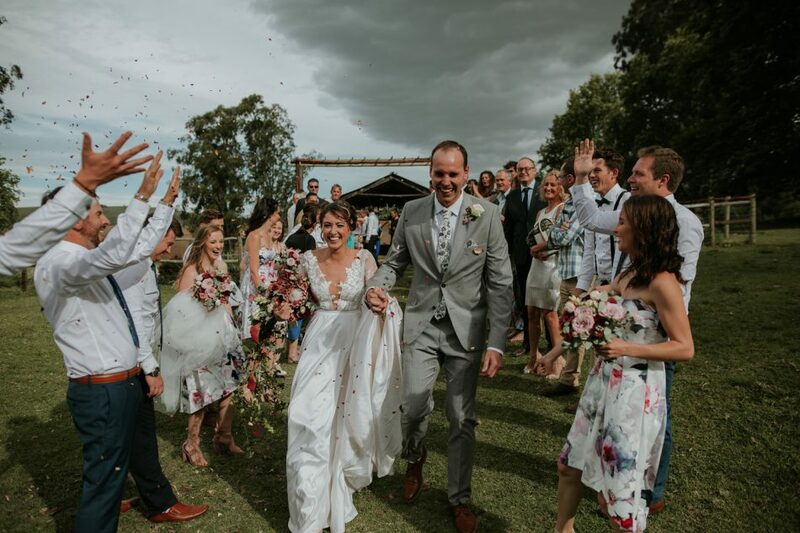 As a wedding Photographer I believe in a high focus on matters of the heart between individuals and those close to them, sharing a laugh, shedding a tear and ultimately just enjoying each others company. 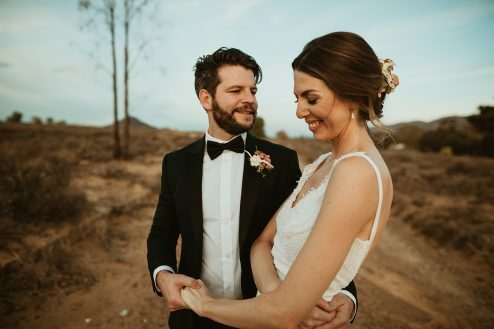 Your wedding day is a balance of all of the above, and best shared with loved ones. It’s an honor for me to share part of these experiences with you, as your lives with each other grow. Duane, we both want to thank you so much - the photos are beautiful. 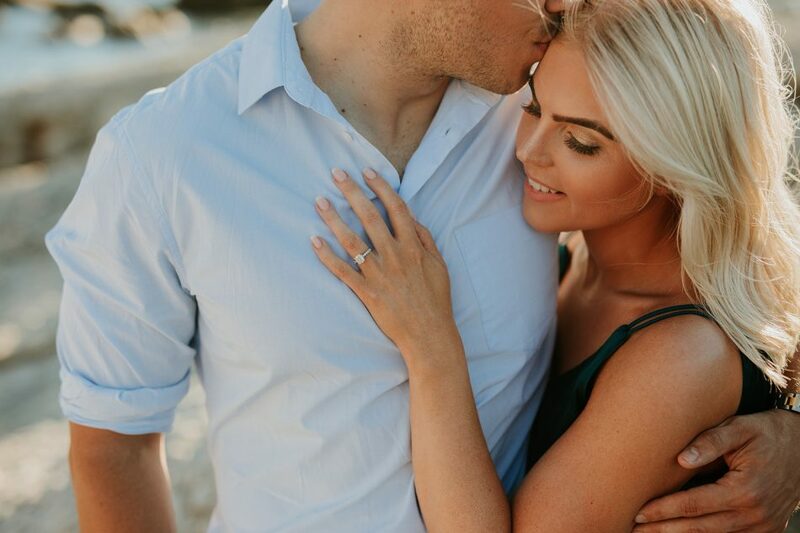 I chose you as our photographer because your images are spontaneous and fun. You have not disappointed! These photographs are gorgeous as well as being very expressive. The images communicate the beauty of the venue and the mood of the wedding. Your presence at the wedding was so light and easy, and I felt really relaxed knowing that you were capturing everything beautifully. I would highly recommend you! A true artist with an immense amount of talent! 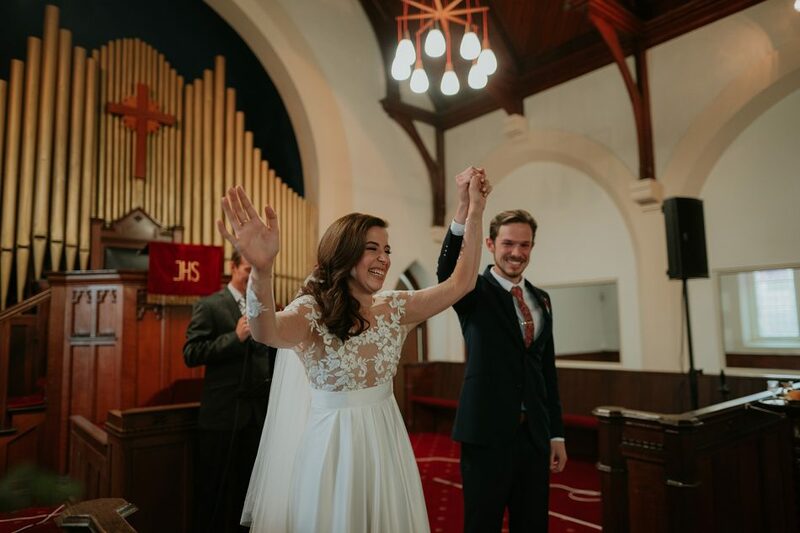 We feel incredibly blessed to have had Duane be apart of our wedding celebrations and would highly recommend him to anyone in need of a talented, easy-going, passionate photographer. He has a unique style and the ability to transform something ordinary into something extraordinary. He captures those really special and natural moments, making them forever frozen in time - there to be relived over and over again. Priceless! 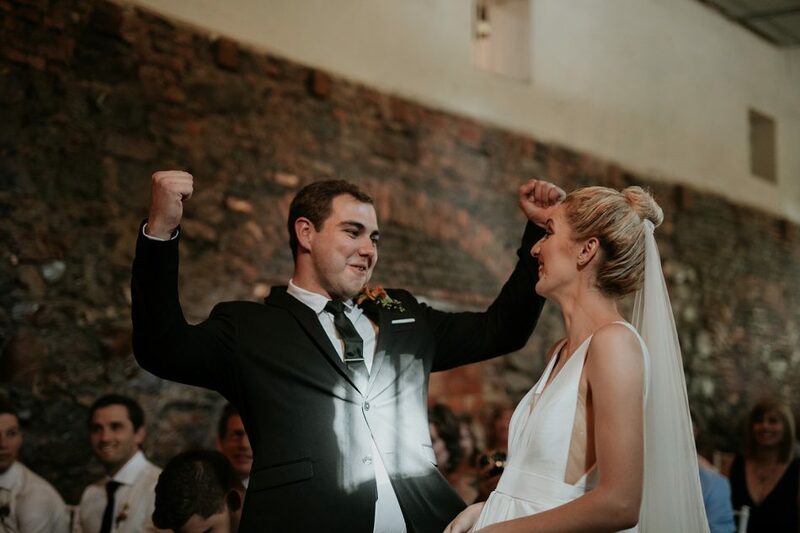 Thank you Duane for authentically and beautifully capturing the best day of our lives. You are an incredible talent and a wonderful human being. The only photo we forgot to take was one with you! Can you Photoshop yourself in one of the pics with us? So easy going and passionate!! Thank you so much for making the shoots fun and stress-free. The best photographer of all time? We think so. Duane has covered 3 of our friends and having seen how beautiful their photos were, we knew we had to have him photograph the most important day of our lives. On the wedding day itself, Duane was somehow EVERYWHERE and didn't miss a single moment. Duane, you're phenomenally talented, thank you for EVERYTHING and we can't wait to see our pictures. 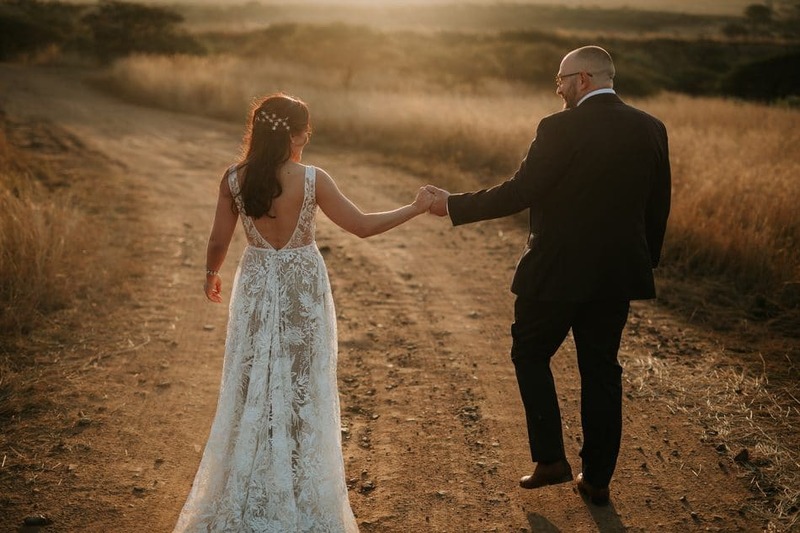 A Beautiful destination wedding under the African Sun. 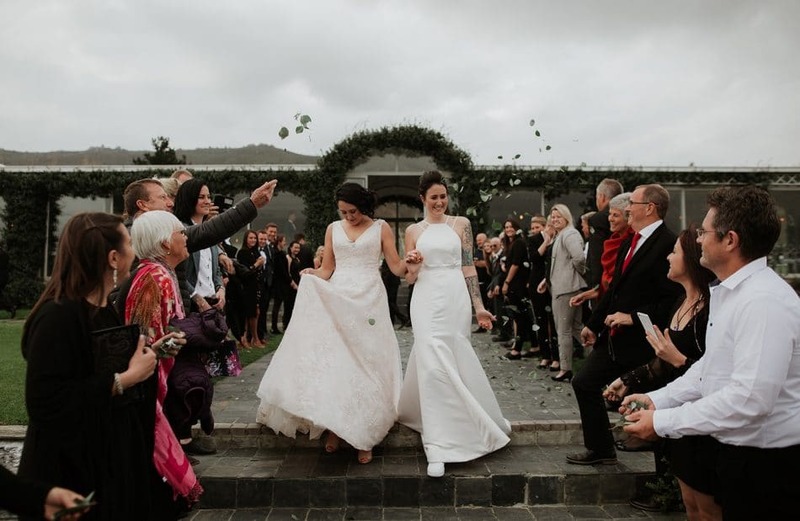 Carmae & Andy had their closest friends and family from all parts of the world join in on the celebrations. 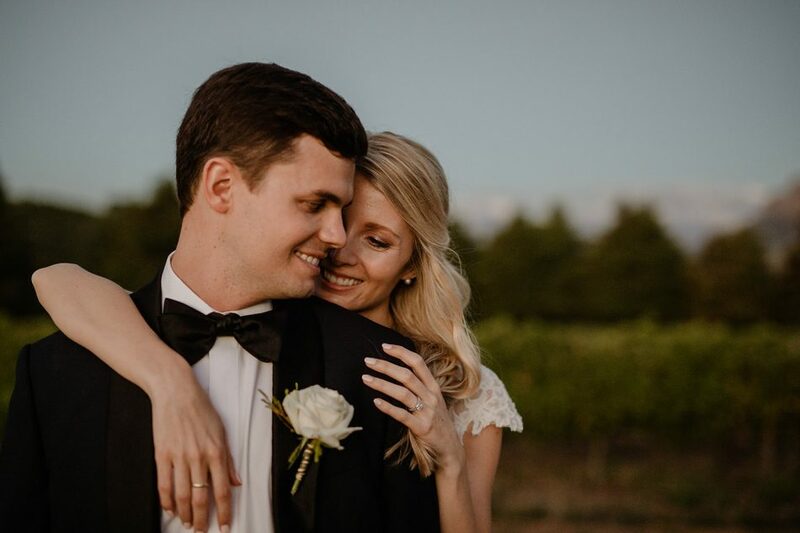 ABeautiful & classic affair held at Zorgvliet Wedding Venue. Nestled in the BanghoekValley just outside Stellenbosch. 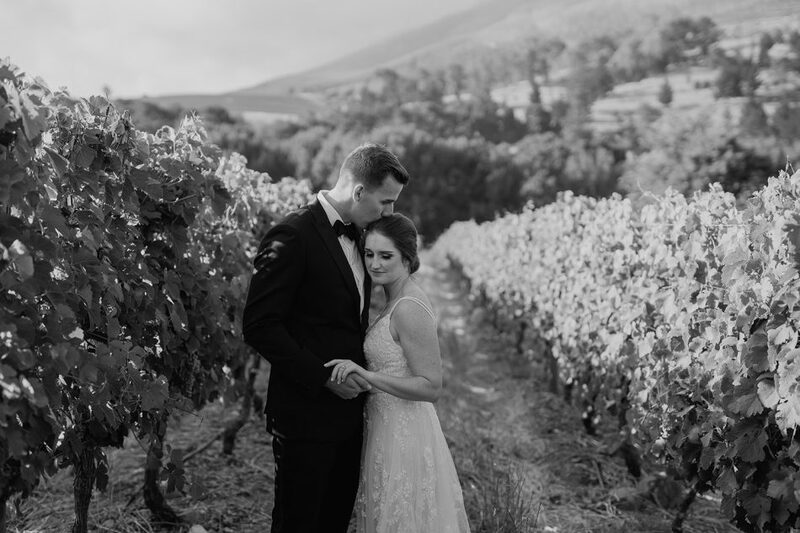 With views like this, it is no wonder that Zorgvliet took home the prize of best wedding venue view in 2018. 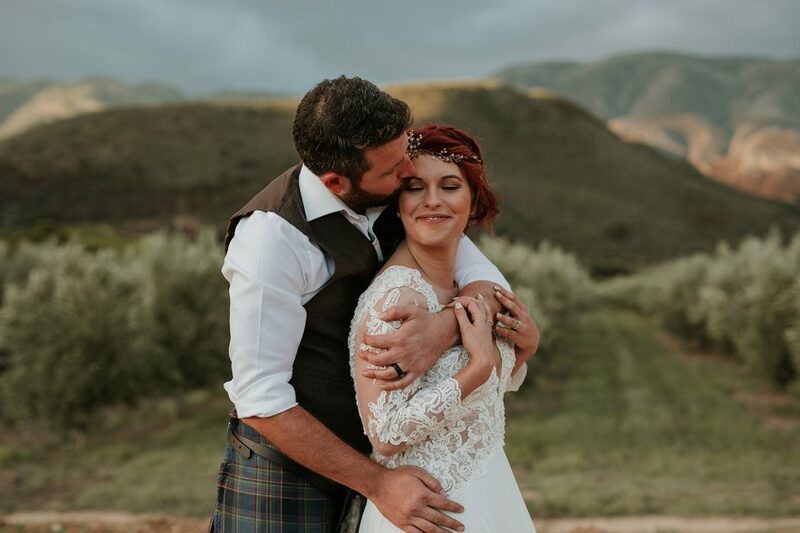 Andrea & Sean celebrated their nuptials on a rustic farm style venue, set in the green valleys of the Kwa-Zulu Natal Midlands.